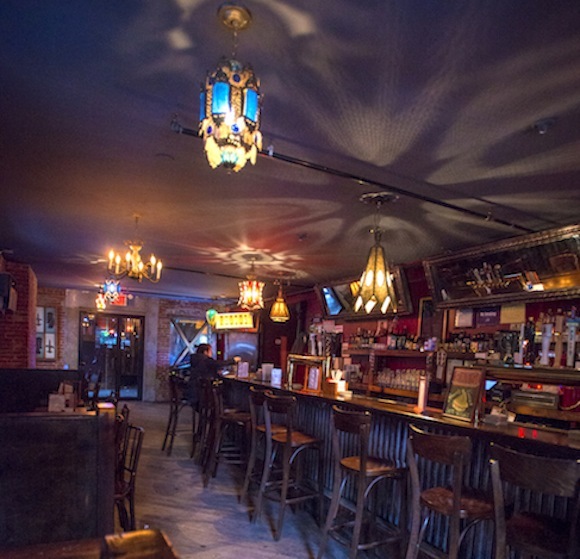 Bars We Love: Toast the rock gods at Rocka Rolla! 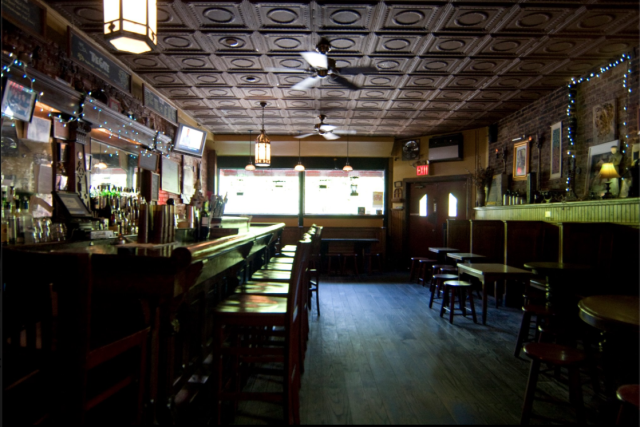 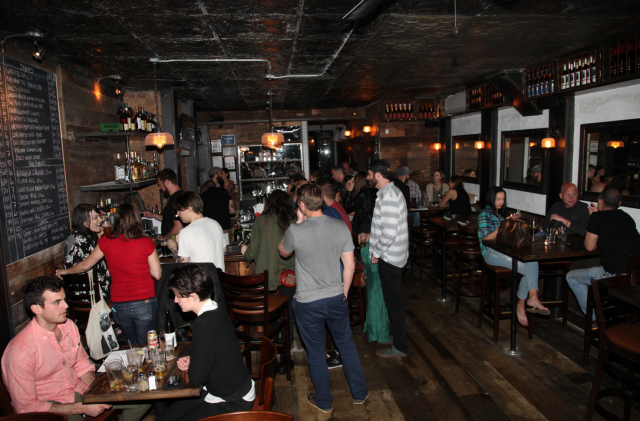 Bars We Love: Cool down at Brooklyn Ice House! 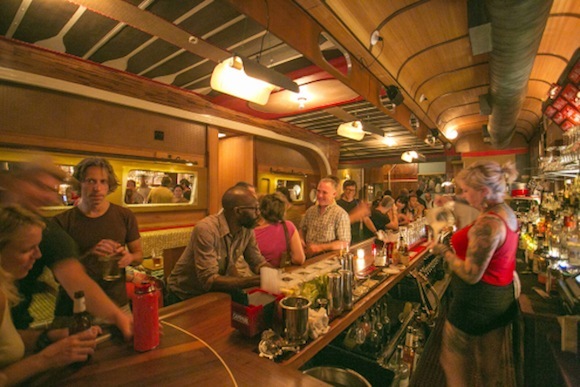 Bars We Love: Get together at Splitty! 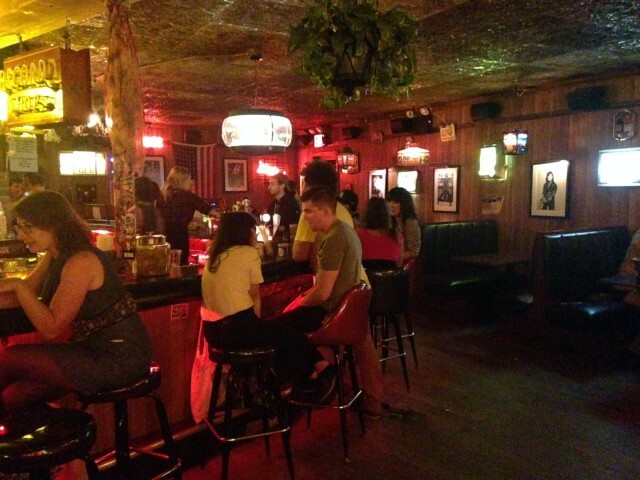 Bars We Love: Relax at Freddy’s Bar! 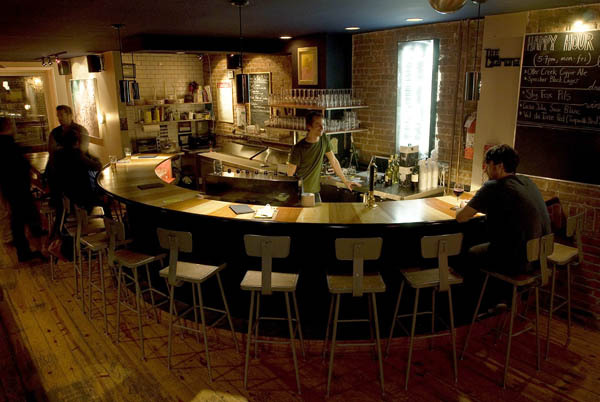 Bars We Love: Be one of the gang at The Graham! 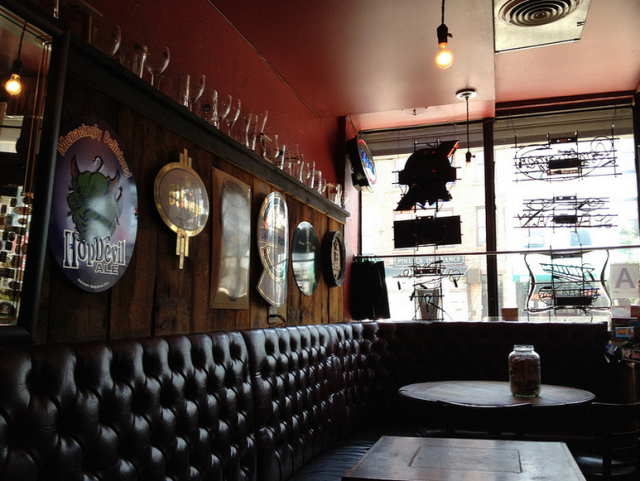 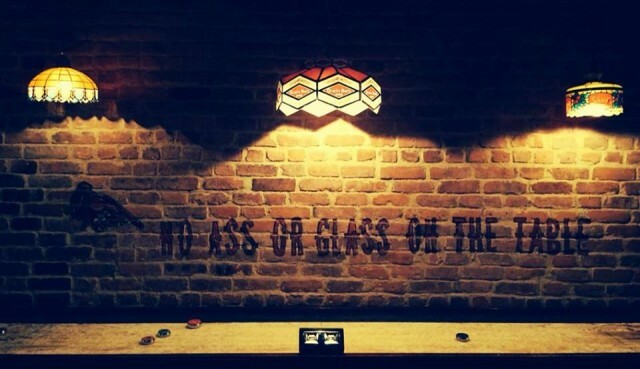 Bars We Love: Fetch a few brews at Luckydog! 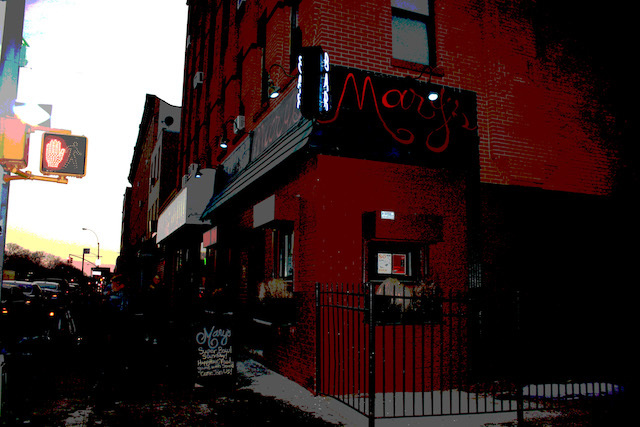 Bars We Love: Get charmed at Mary’s Bar!